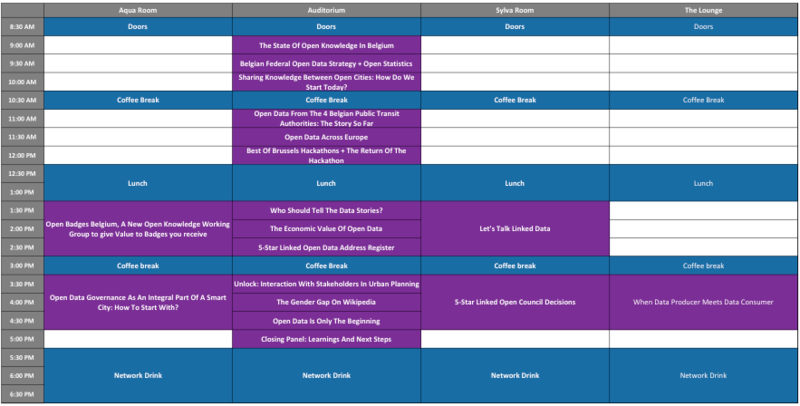 Here can you find all the practical information about the Open Belgium Conference. The conference will be held on Monday the 6th of March. The conference starts at 09:00, but the doors are already open at 8:30. BEL Brussels is on the Tour & Taxis site: Avenue du Port 86c/3002, 1000 Brussels. Tickets are still available. Get your ticket here. Prices for the tickets are between 69 euro and 199 euro. This includes admission to the conference, free tea, food and beverages during the breaks, a walk-in lunch at noon and an open bar during the networking event. There's free WiFi throughout the conference venue.  Food and drinks will be provided by Biorganic Factory. - By bike: Bicycle parking available on the Tour & Taxis site right in front of the BEL entrance. "Villo" station (shared bikes) in Rue Picard, 3. - By train: from Brussels North, you can reach the BEL by walking 15 minutes, cycling 5 minutes or by using bus n°14/15/57 (Bus stop : Armateurs/Steamers). - By car: there is a parking space on the Tour & Taxis site which costs €10/day. Parking ticket can be bought together with your conference ticket.